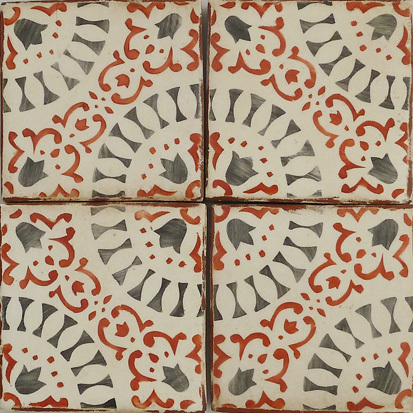 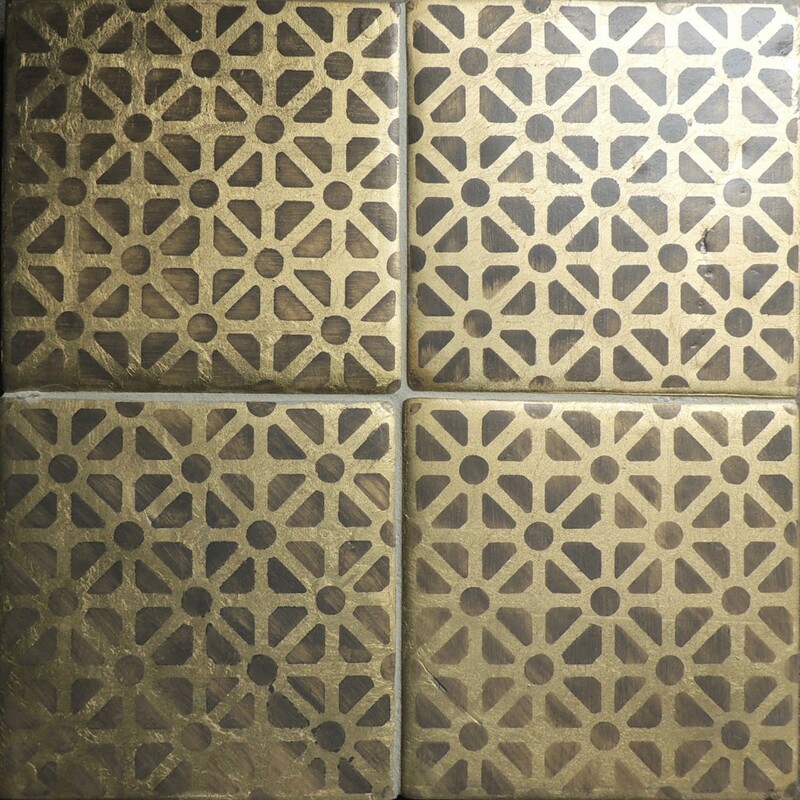 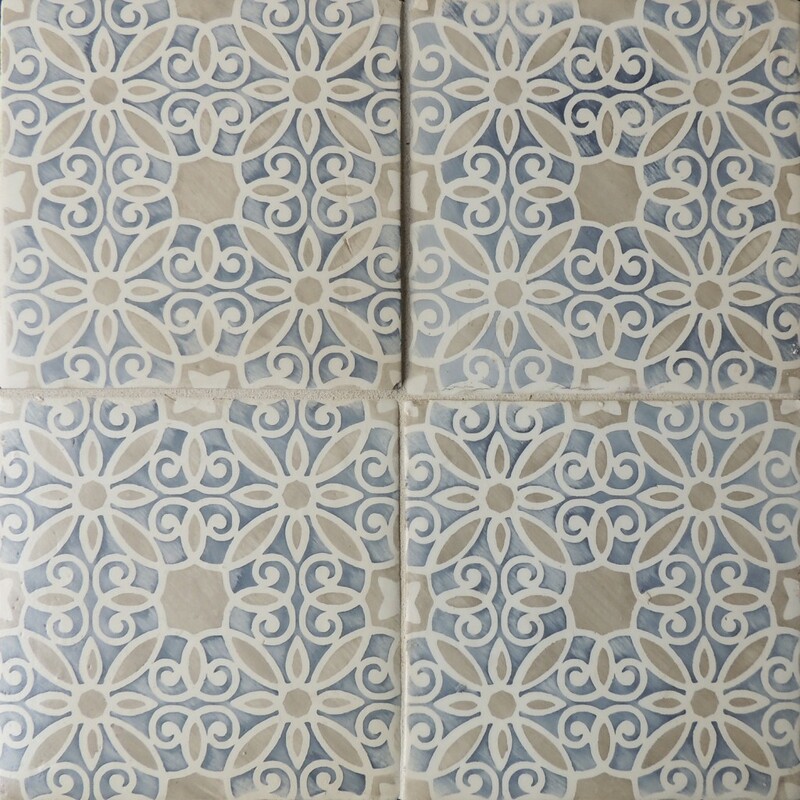 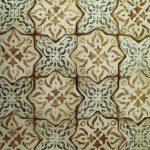 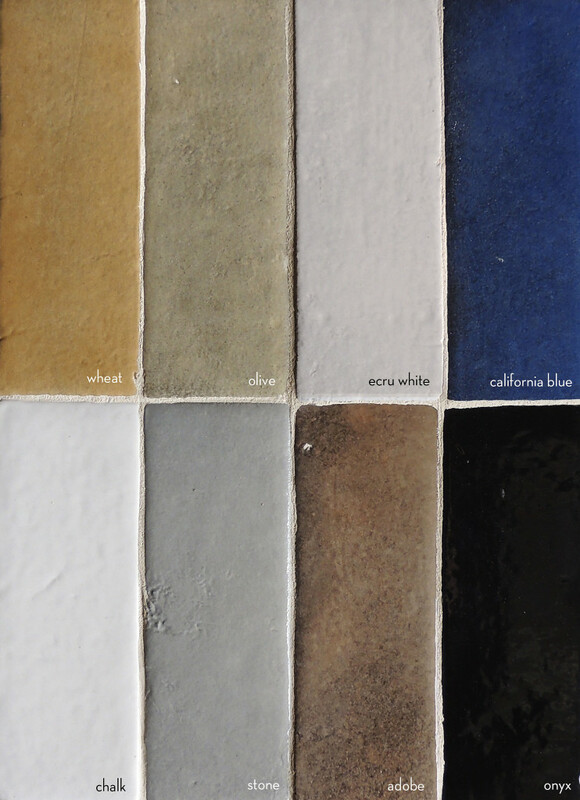 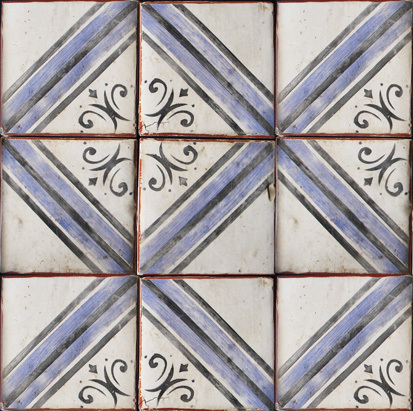 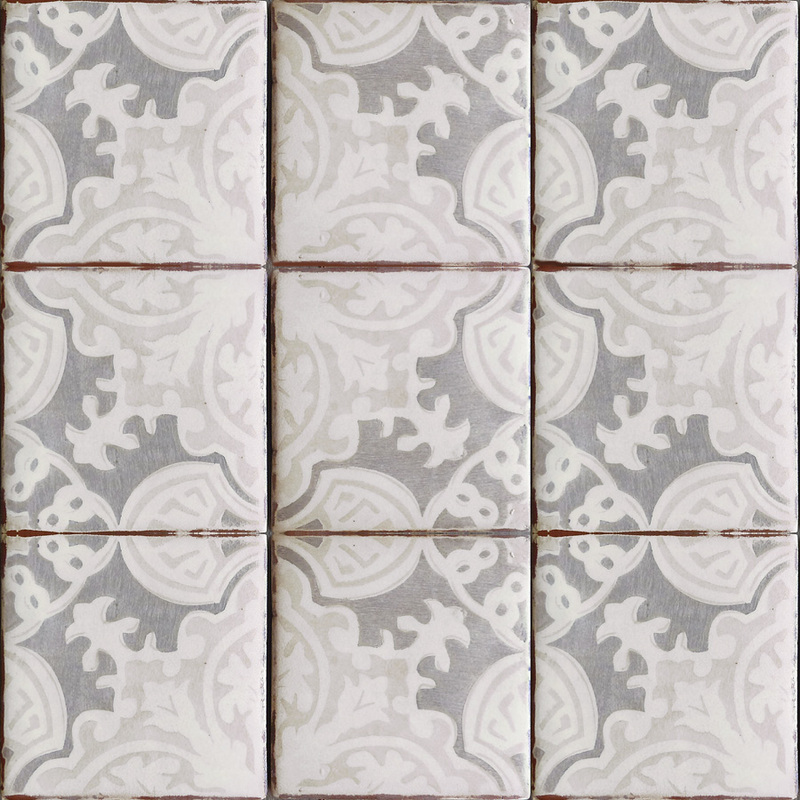 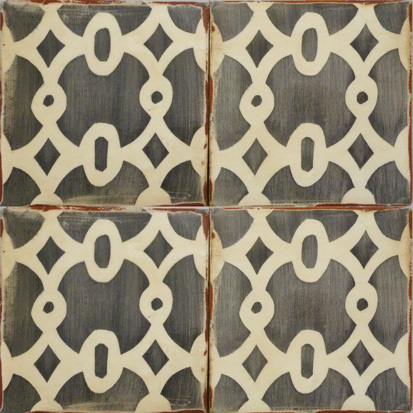 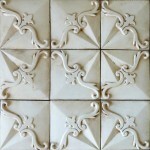 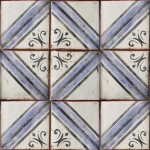 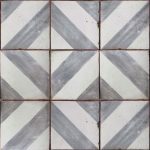 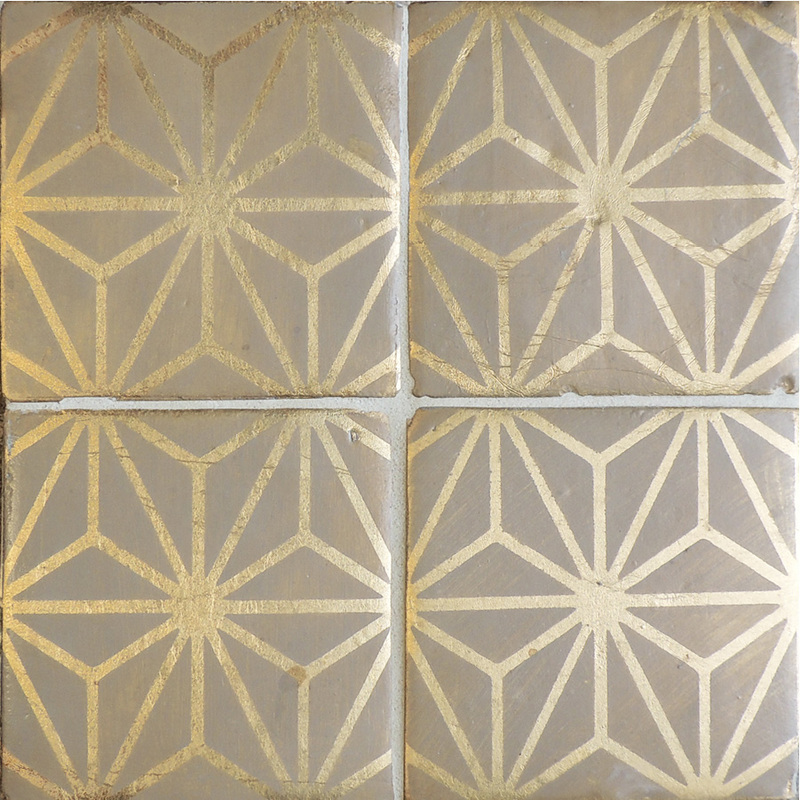 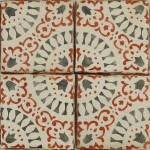 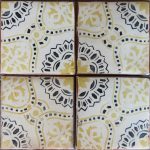 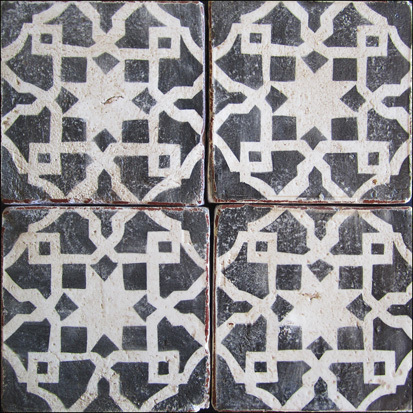 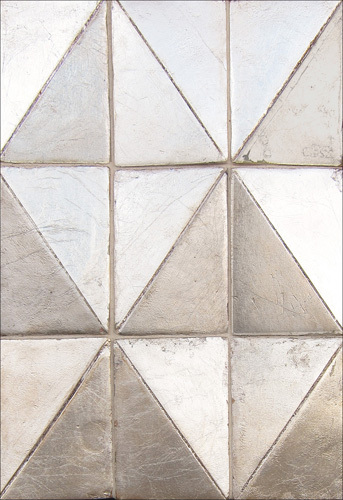 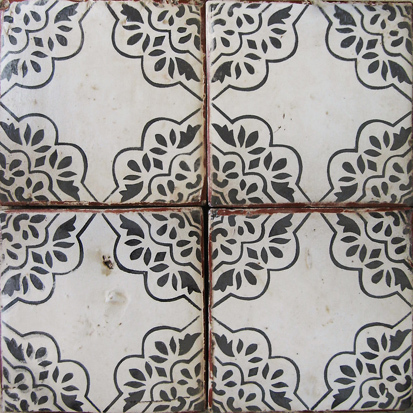 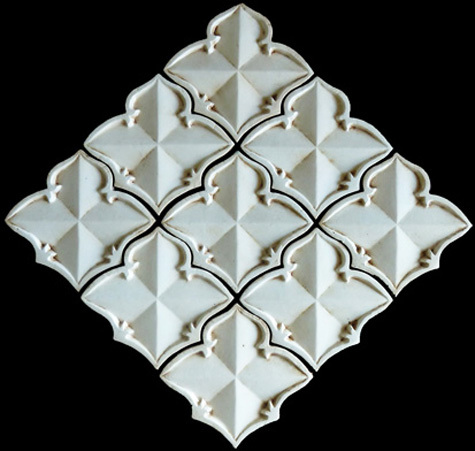 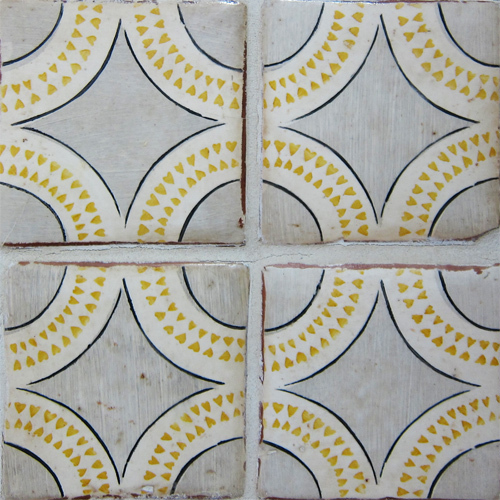 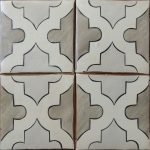 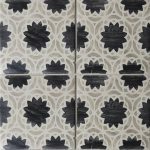 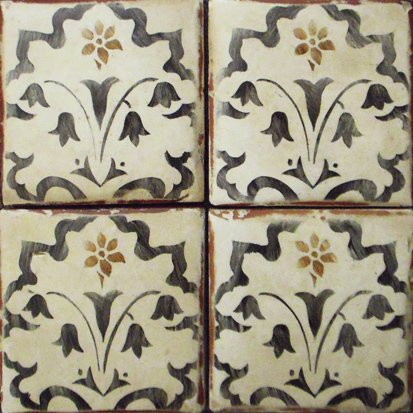 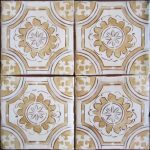 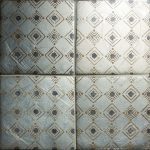 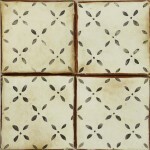 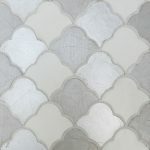 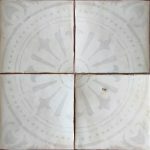 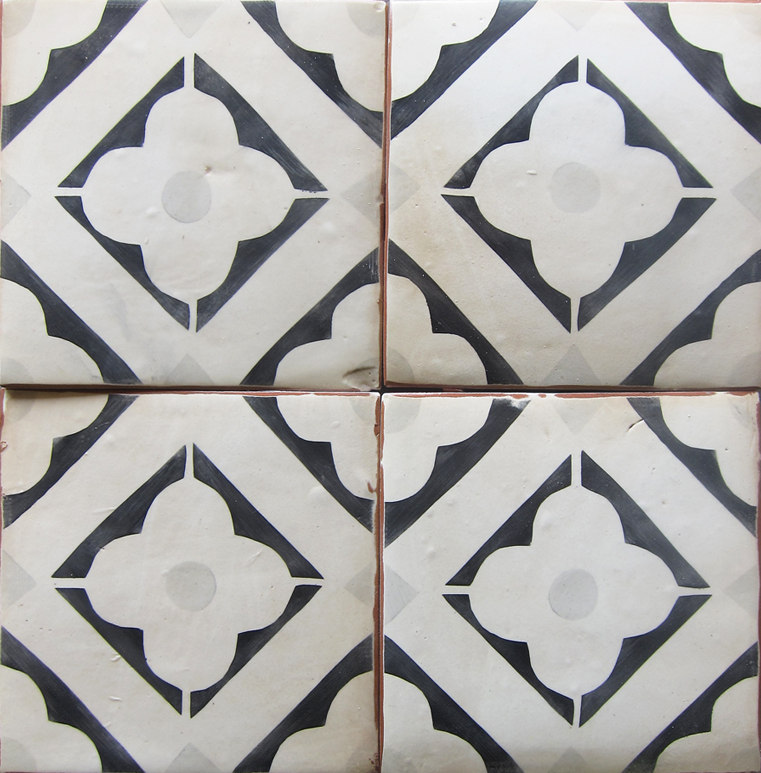 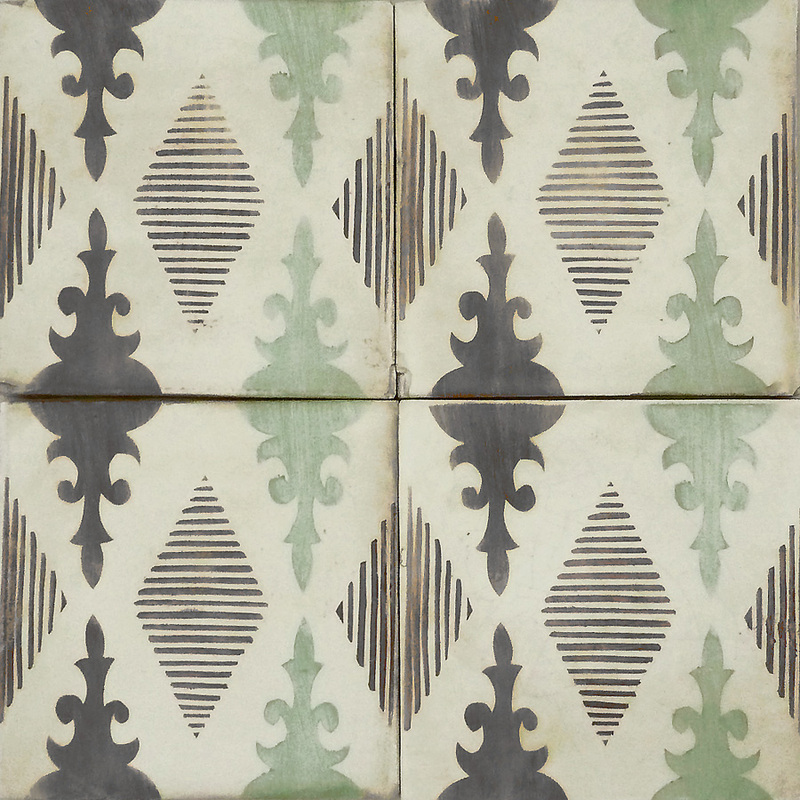 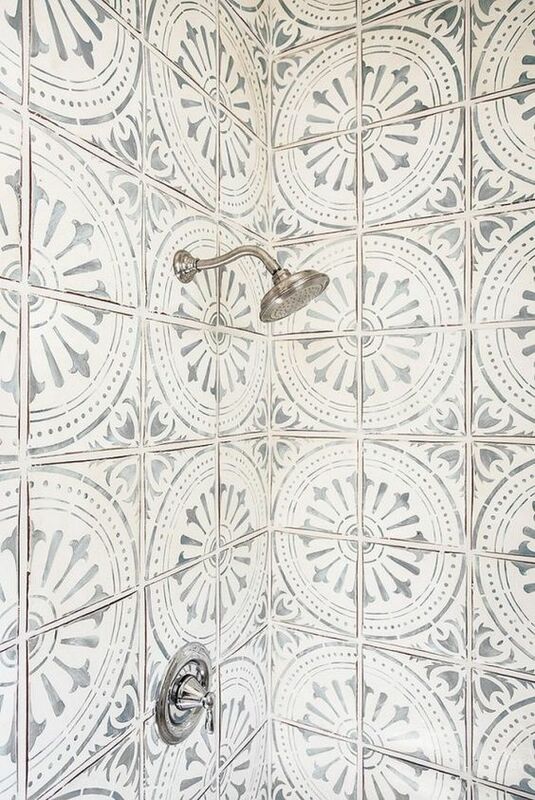 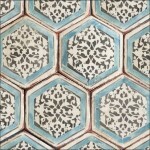 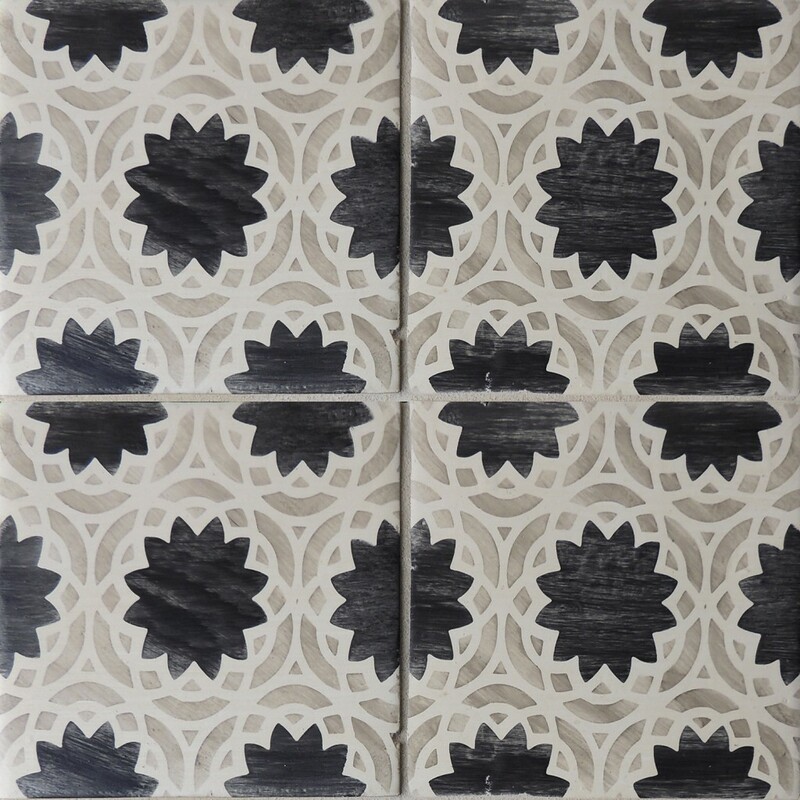 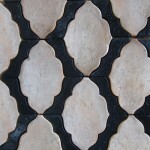 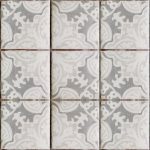 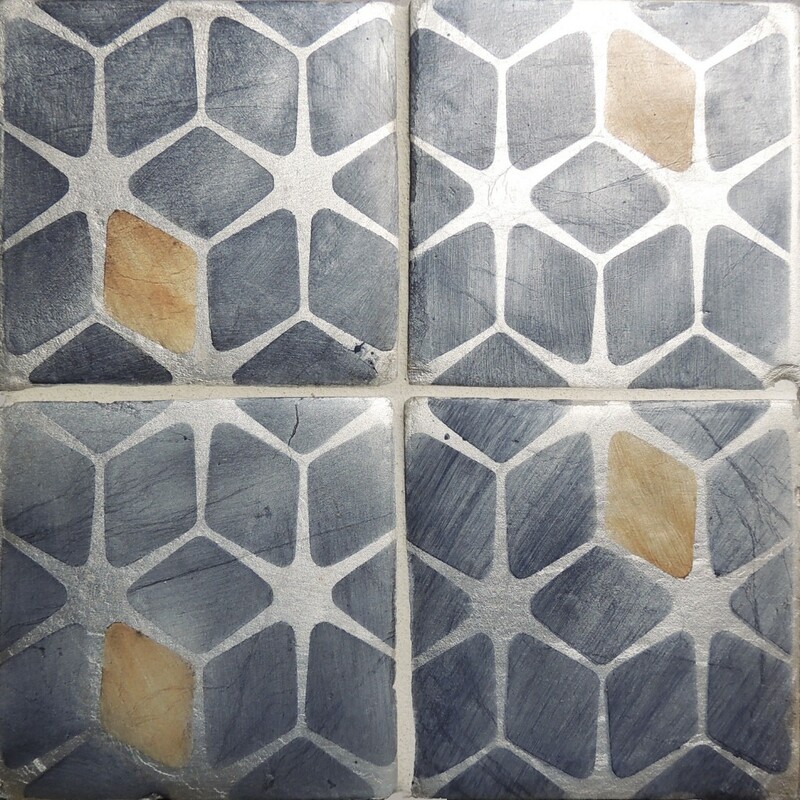 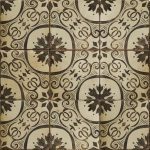 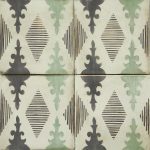 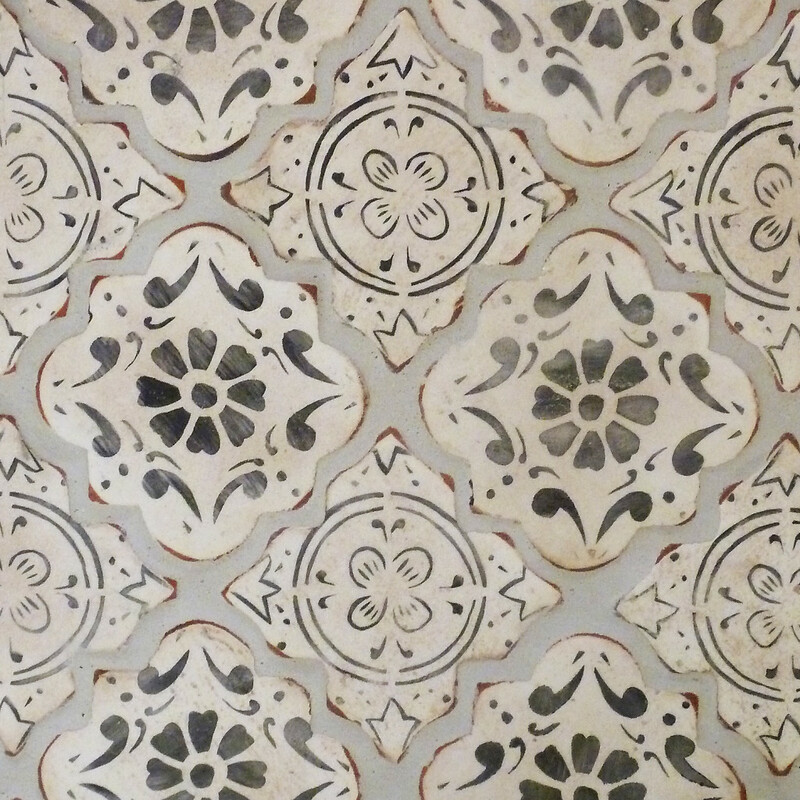 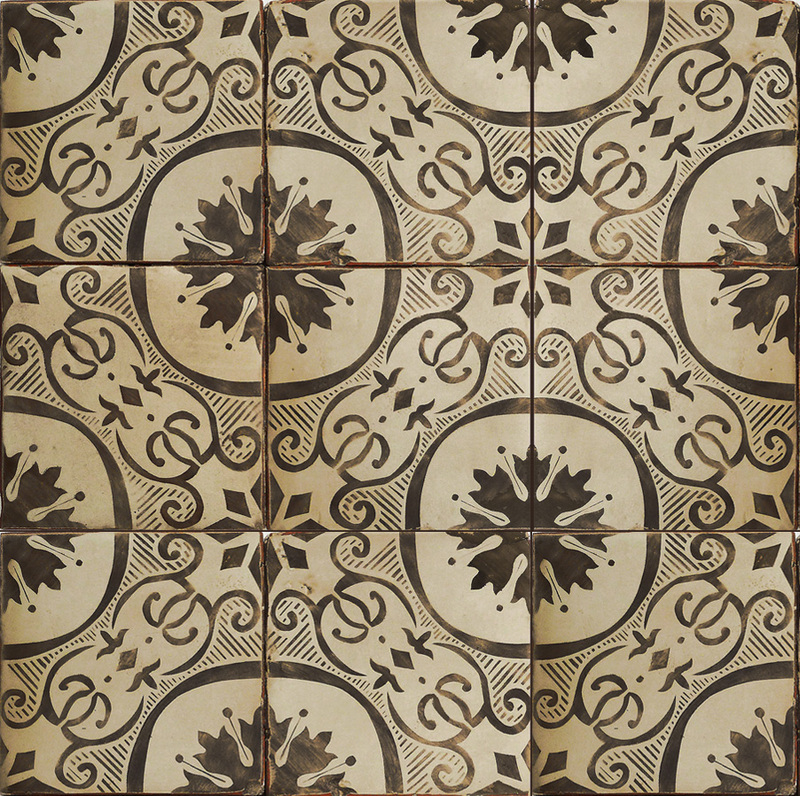 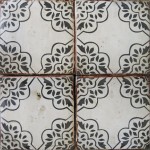 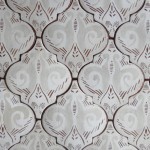 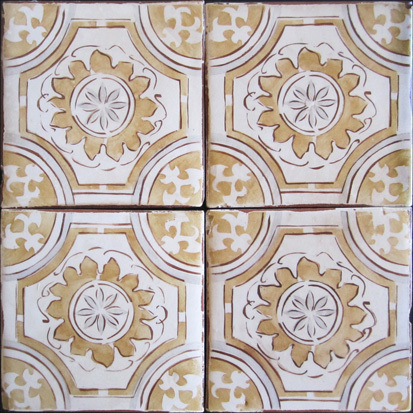 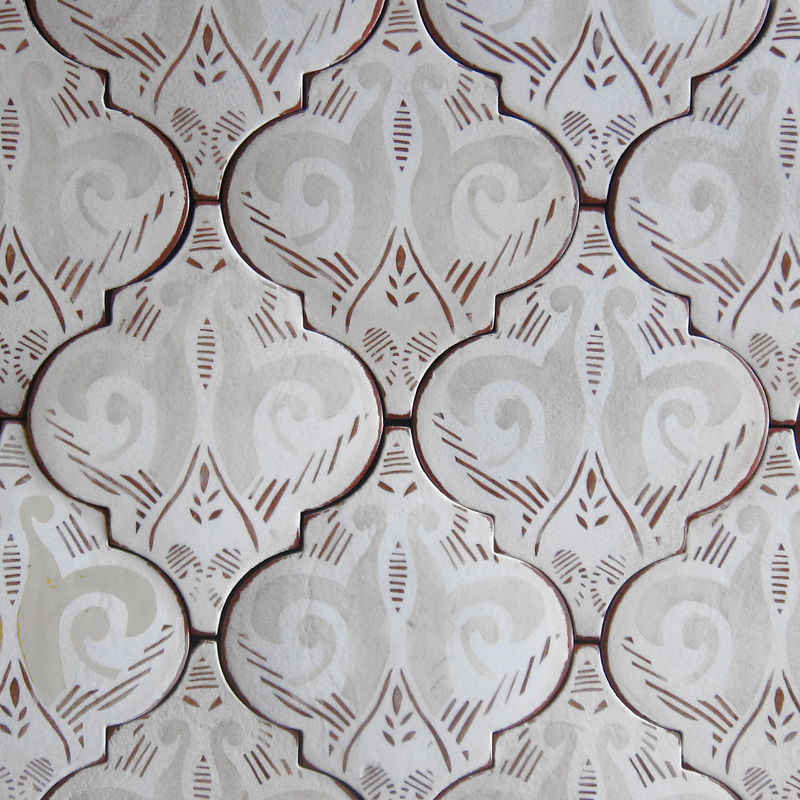 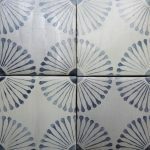 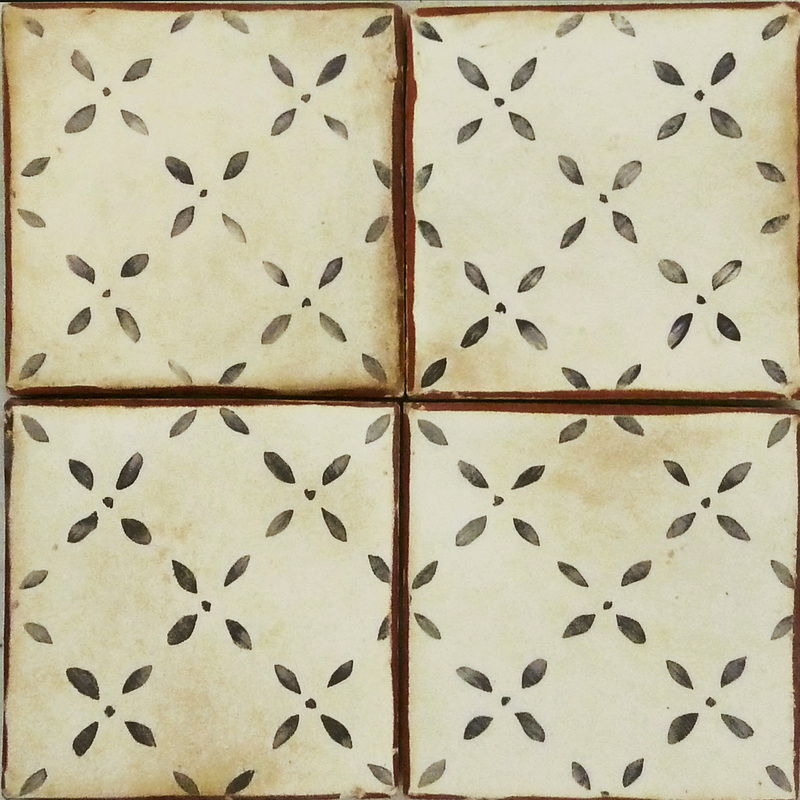 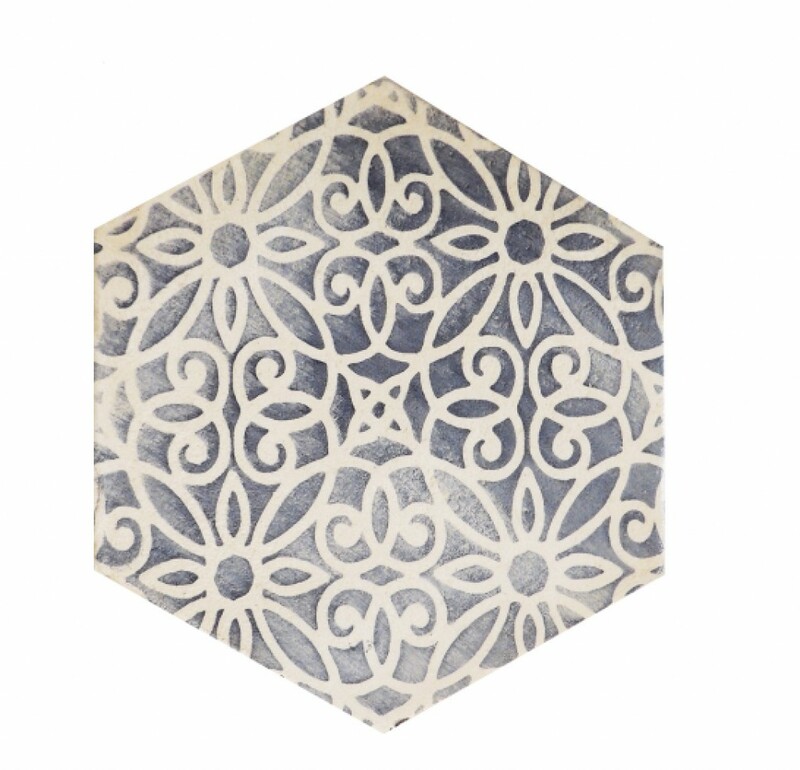 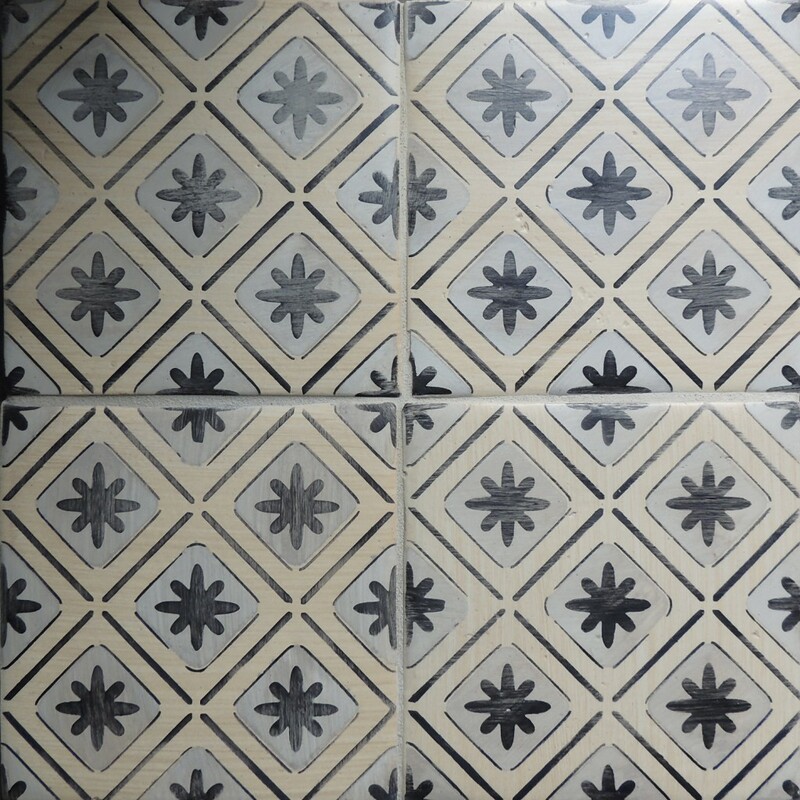 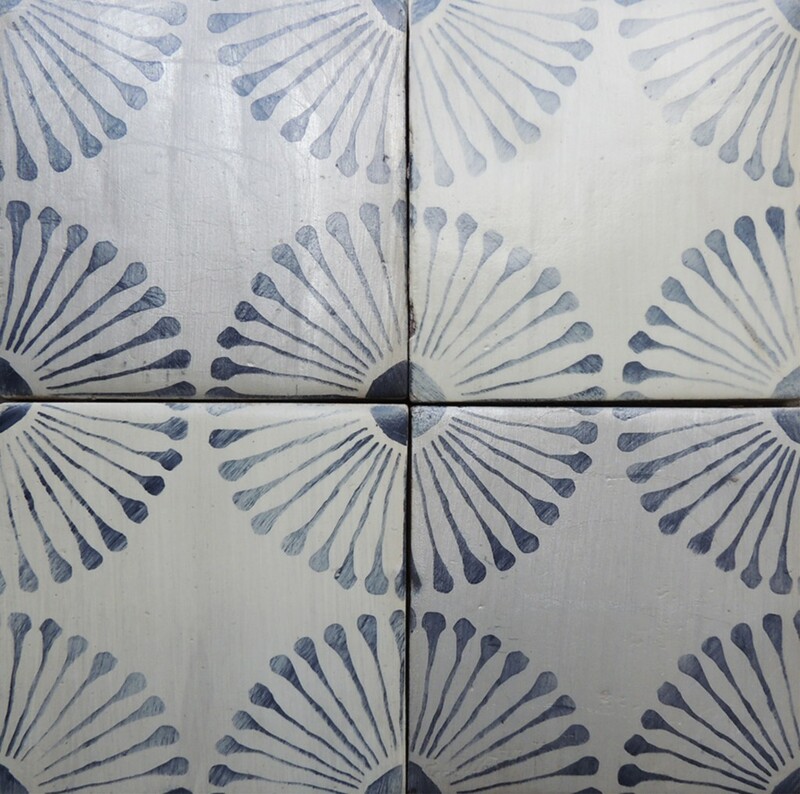 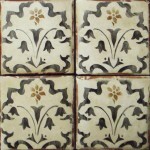 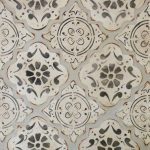 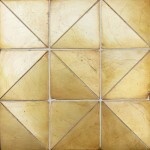 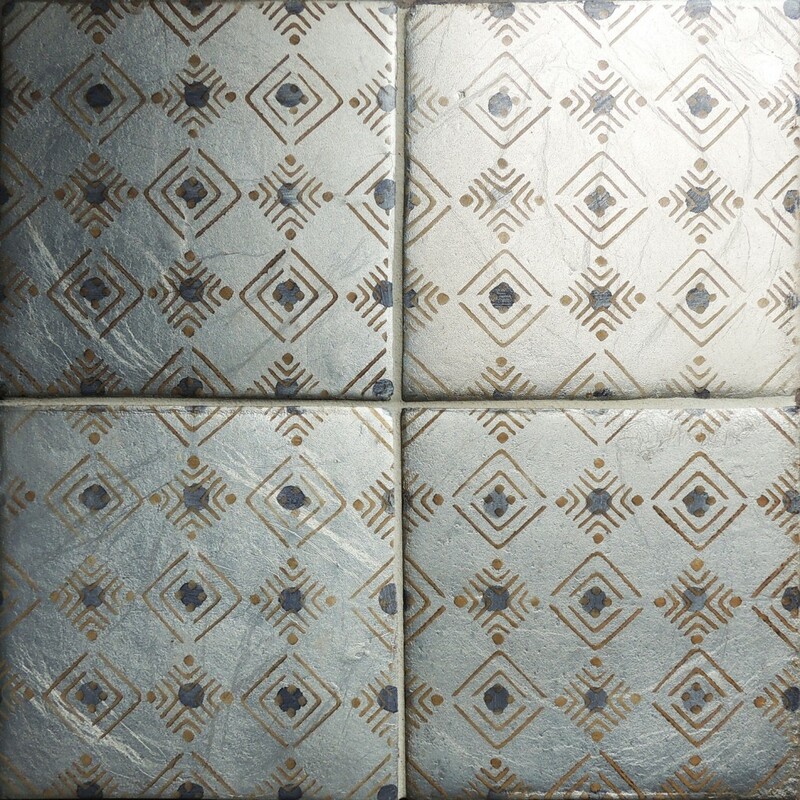 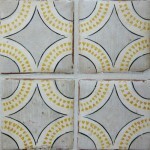 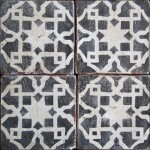 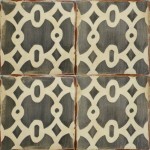 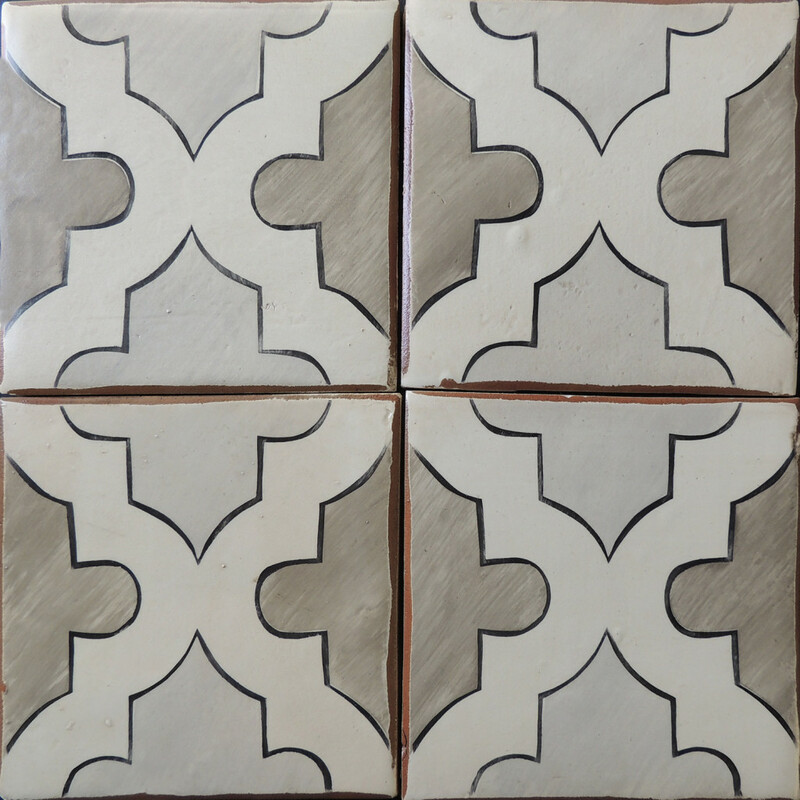 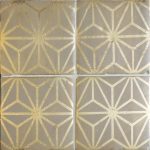 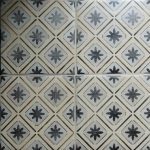 Sophisticated, timeless and traditional handmade and hand painted tile inspired by cultures around the world. 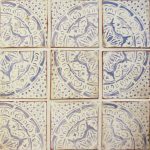 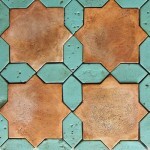 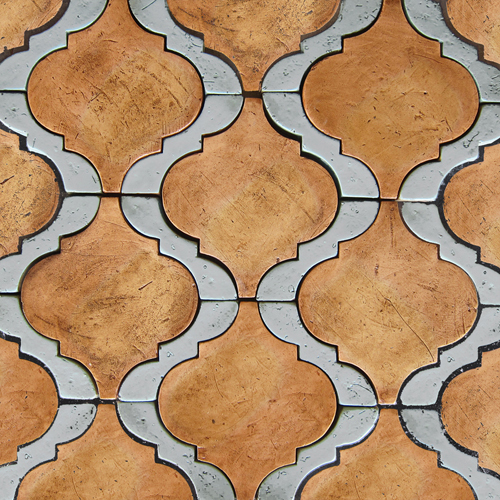 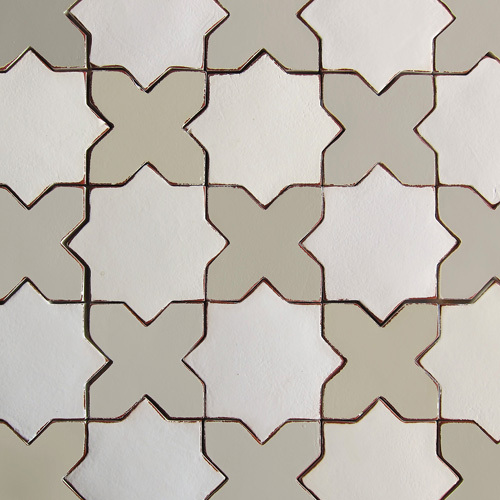 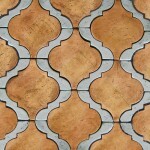 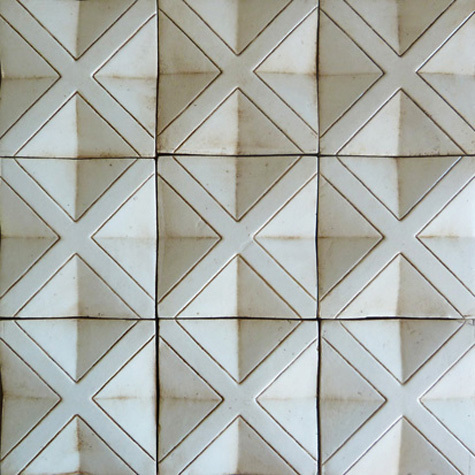 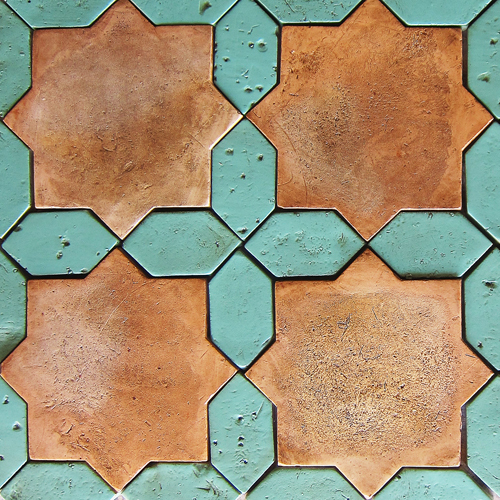 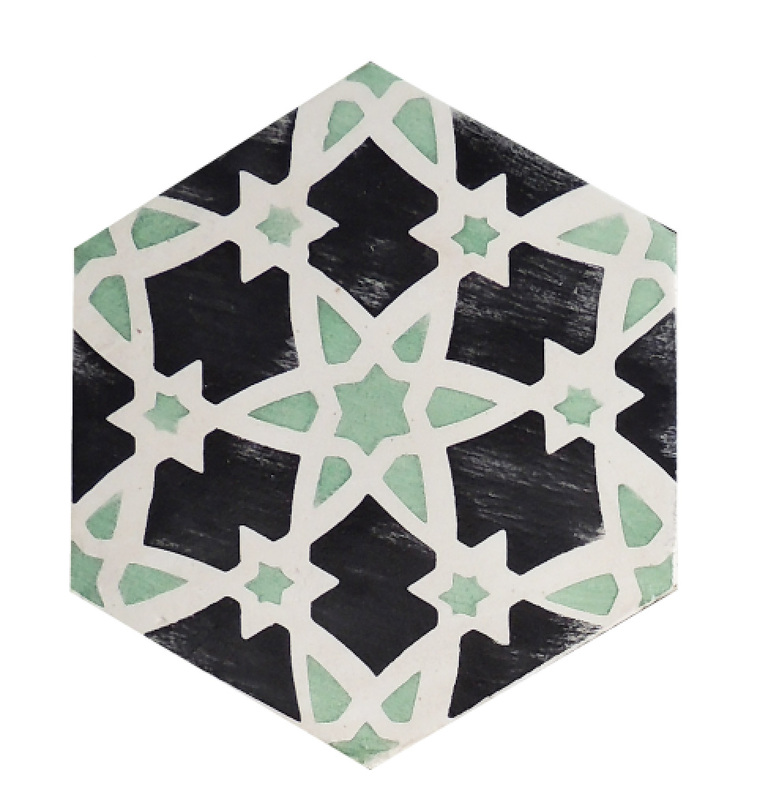 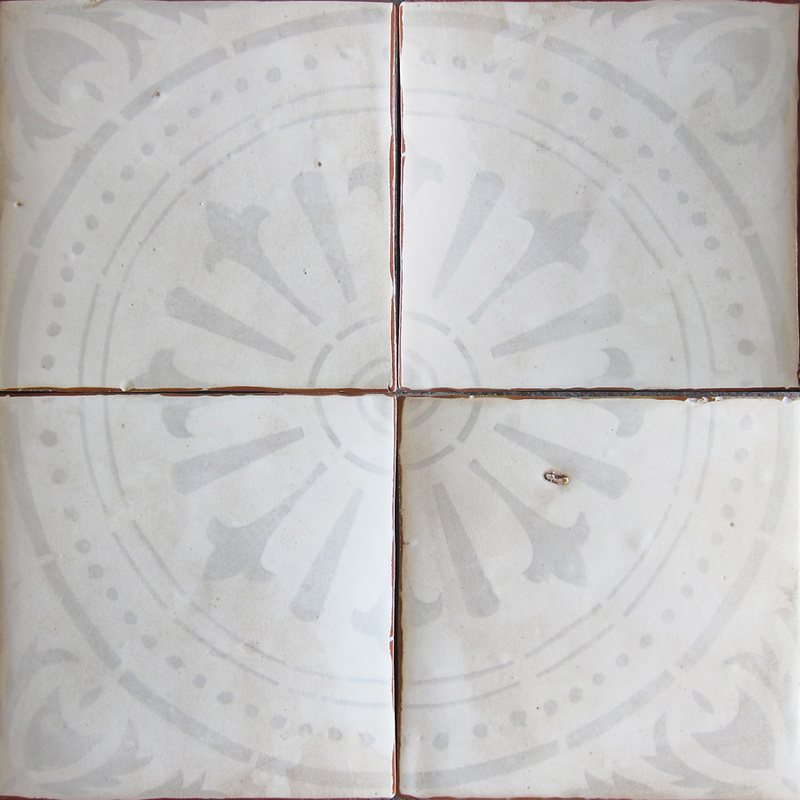 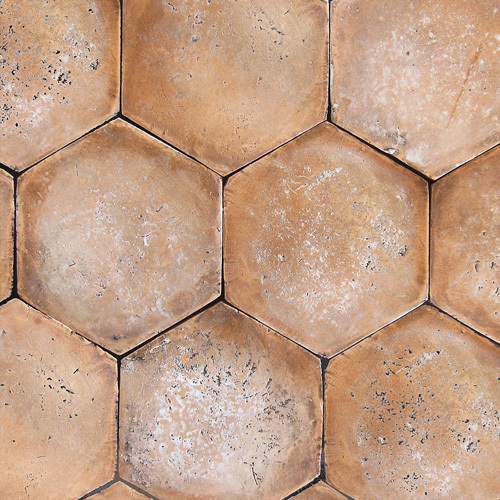 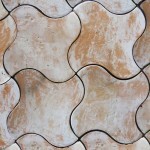 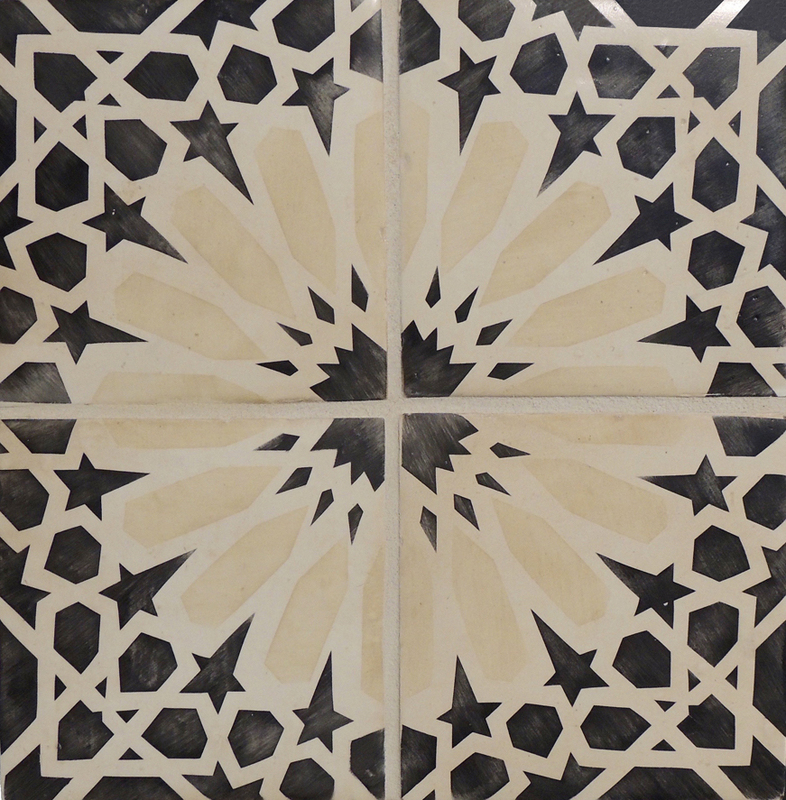 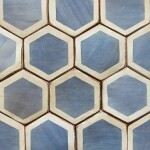 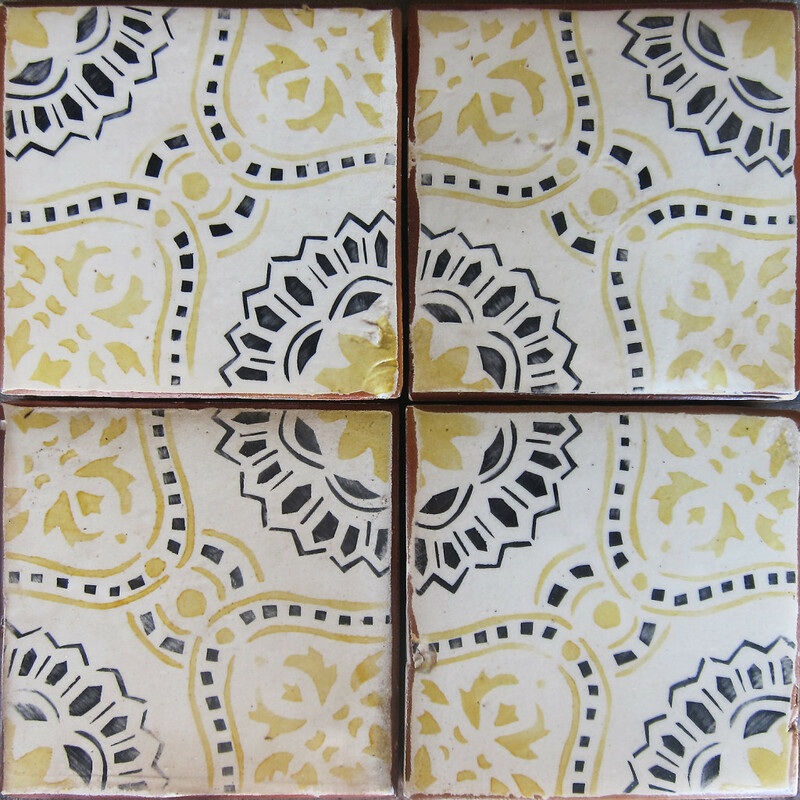 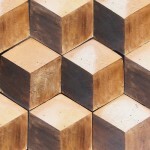 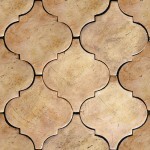 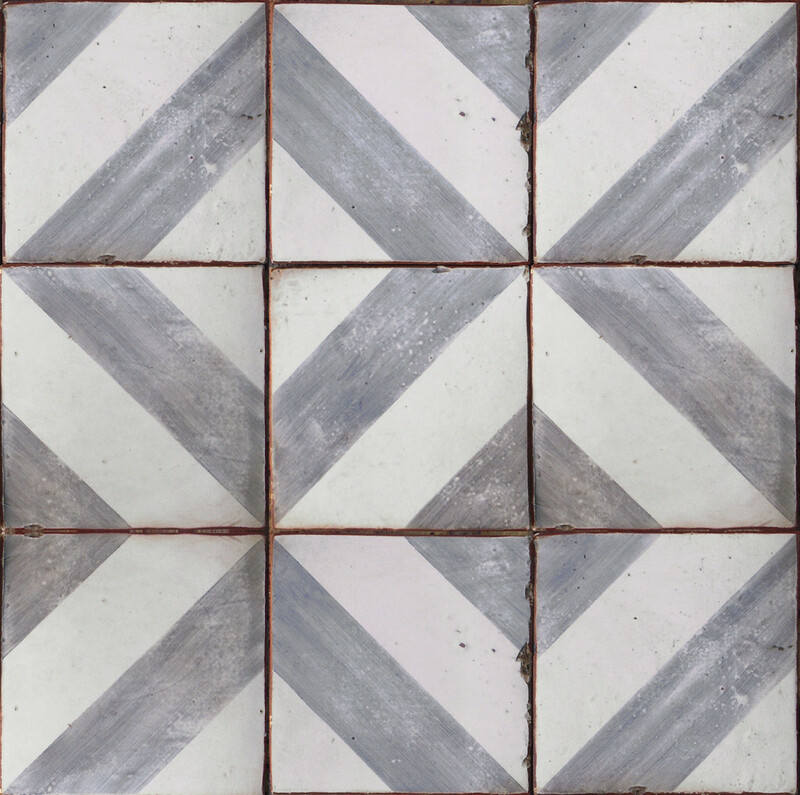 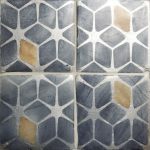 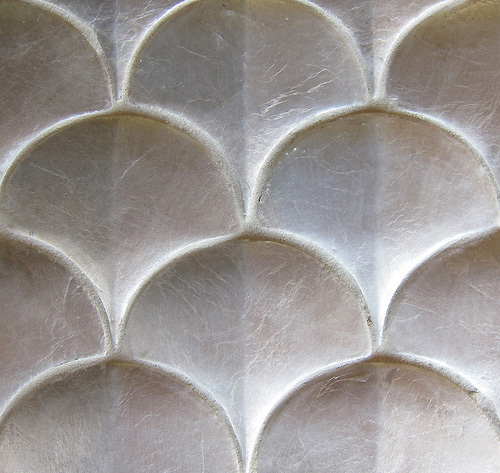 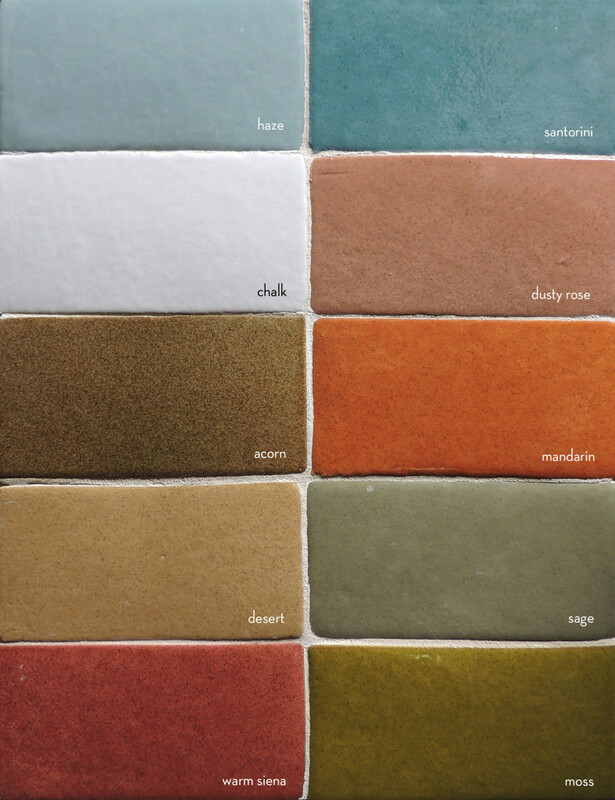 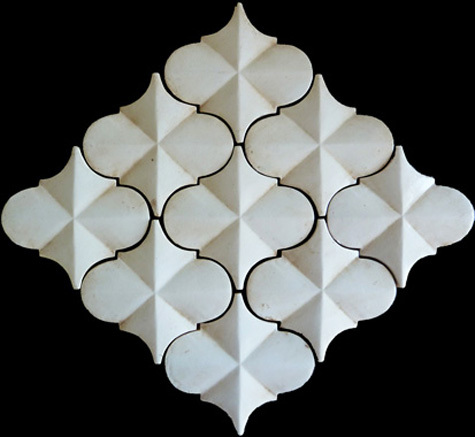 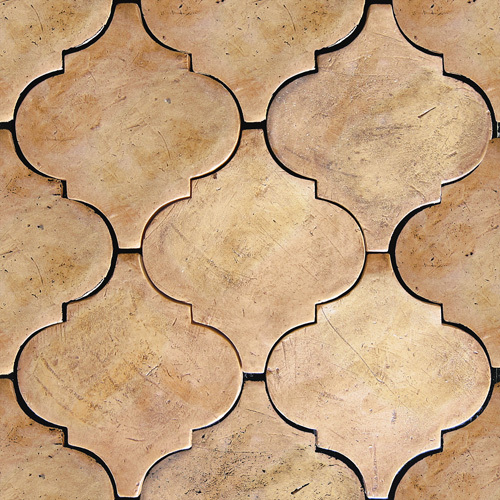 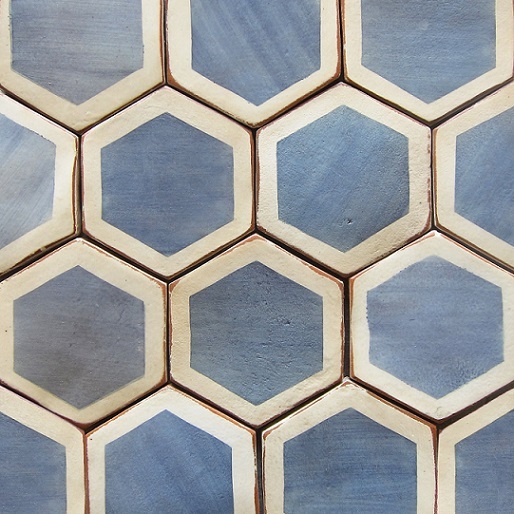 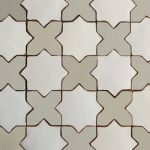 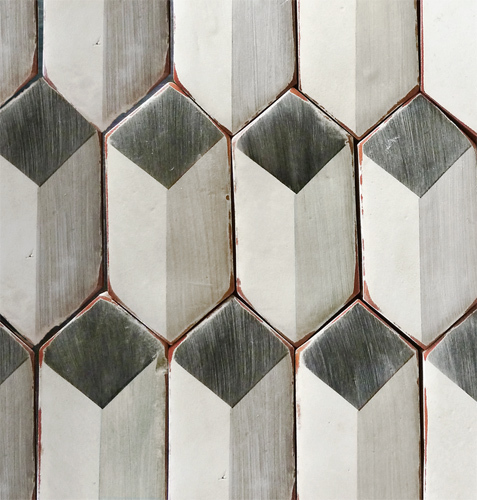 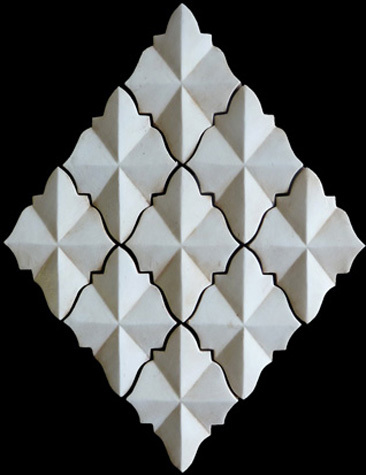 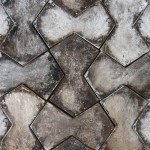 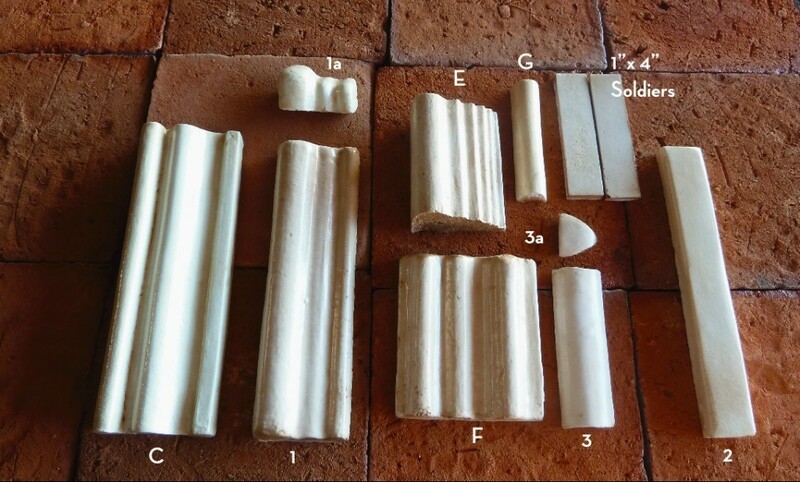 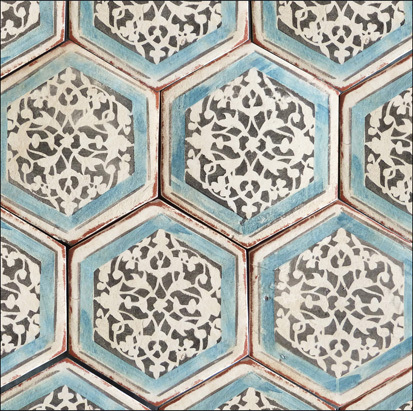 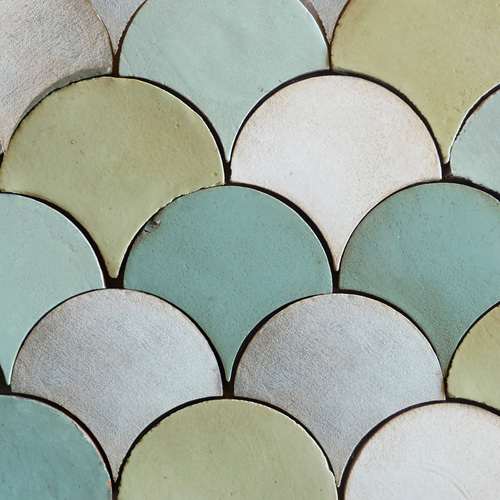 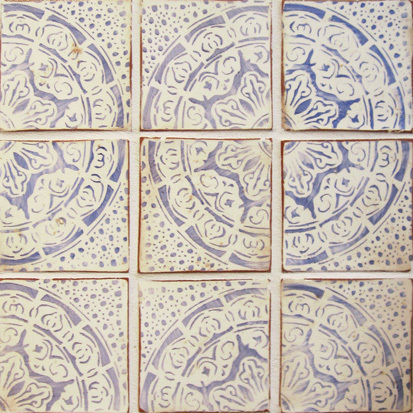 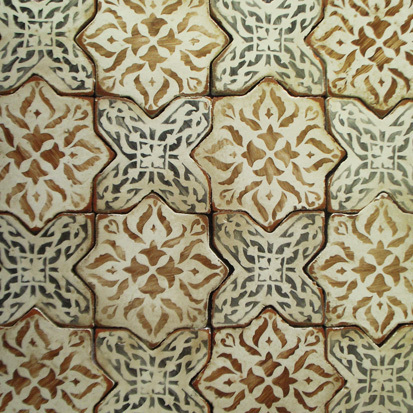 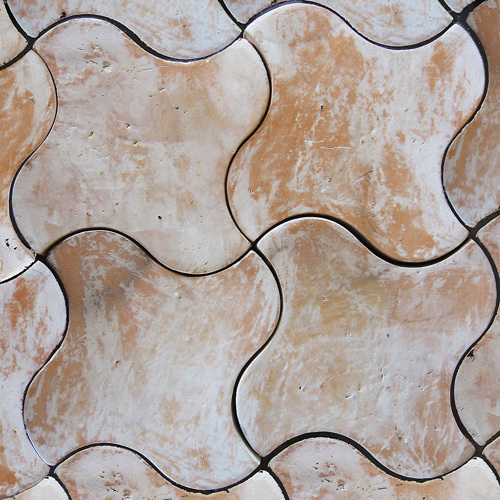 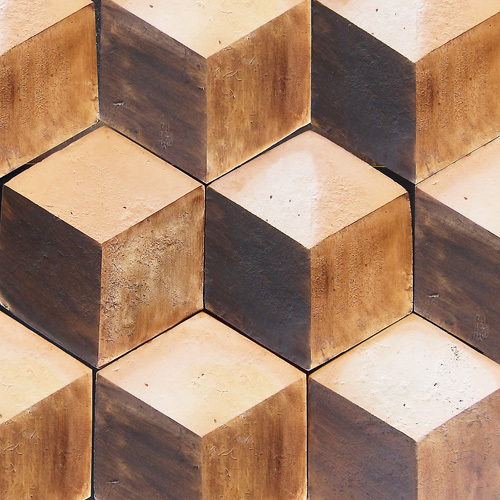 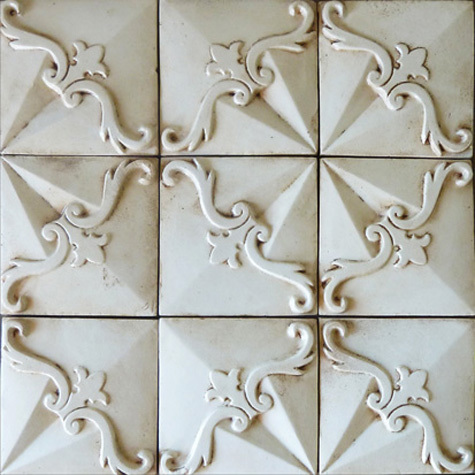 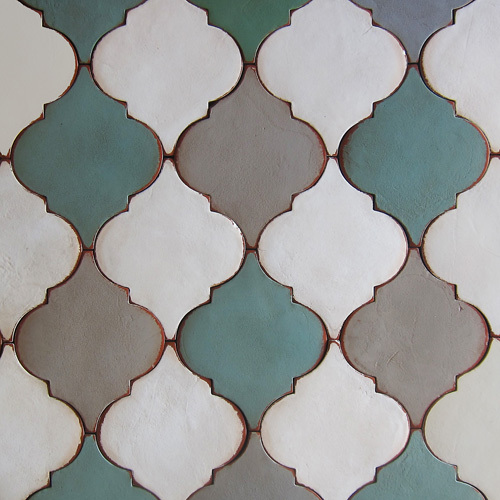 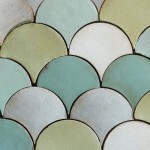 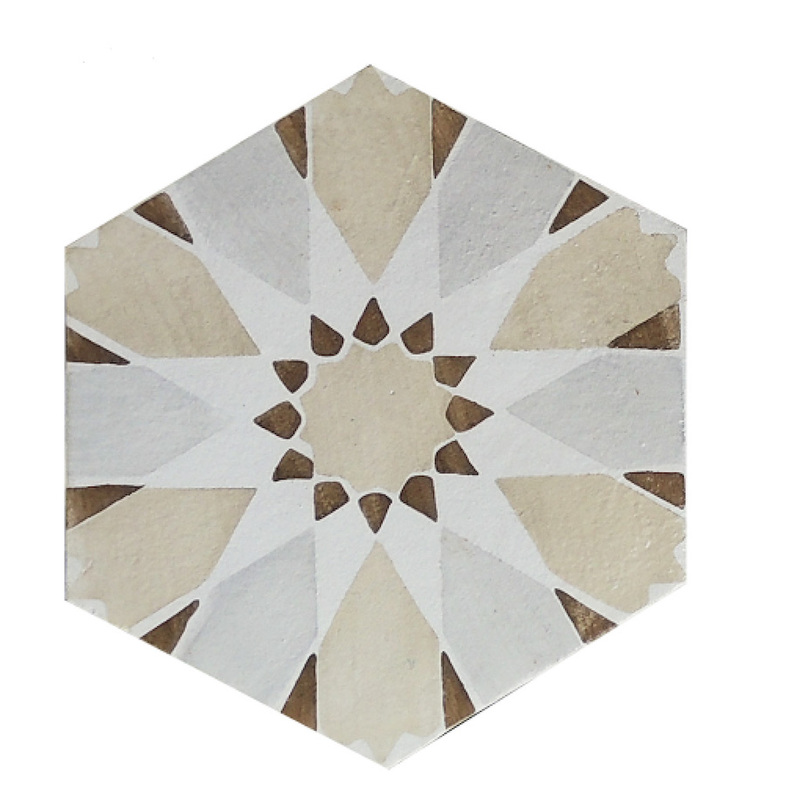 Tabarka has been creating beautiful terra-cotta tiles one piece at a time for over 10 years. 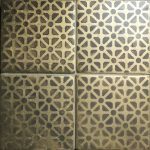 Each order can be customized in a large variety of colours (including metallics such as gold, silver and copper) ensuring every project is unique and one of a kind. 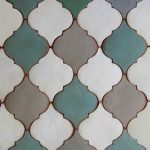 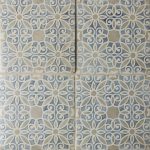 Tabarka uses a specialized glazing process which adds a distinct warmth and old world charm to their patterns and designs.